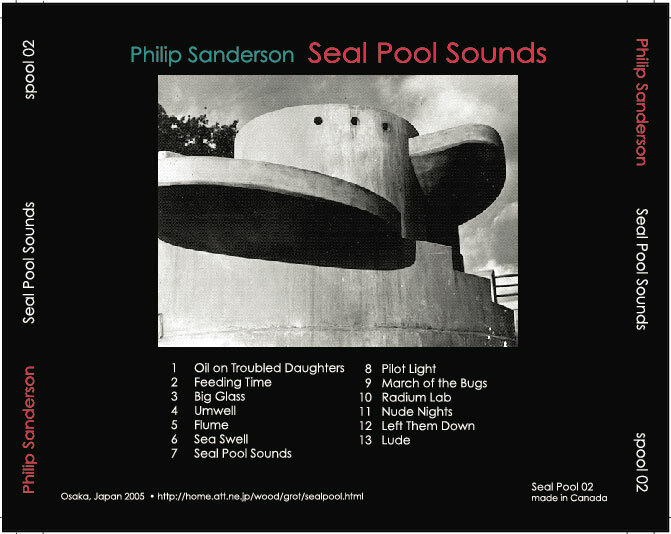 Seal Pool Sounds picks up where Sanderson's Storm Bugs project left off sometime in 1981. Sanderson's DIY software and electronics conjure whimsical, plaintive electronic tones and rhythms: sounds that recollect the light-hearted, yet melancholy nature of the 20th century zoos. 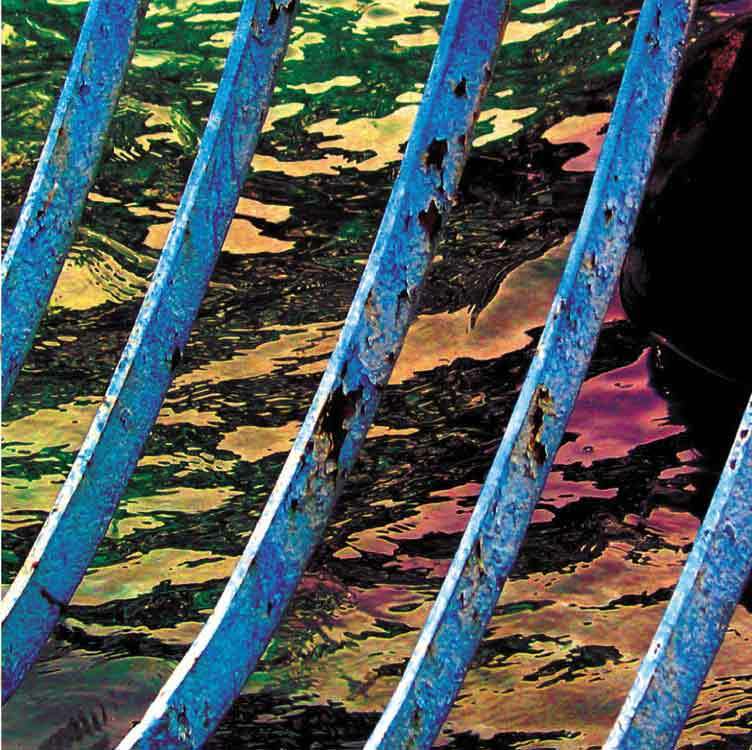 Seal Pool Sounds is a natural extension of his "Reprint" CD on Anomalous Records, and at once evokes LAFMS, Raymond Scott, Marcel Duchamp , and French New Wave film music.